Only one week after the Off White Black Presto release, there’s yet another drop heading our way. 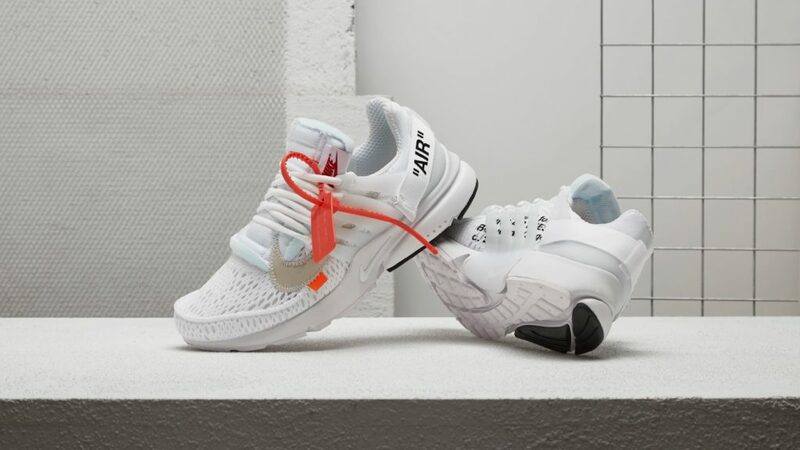 Off White x Nike Air Presto The Ten is dropping in a white on August 3rd, almost exclusively via raffle. As with each and every off white collaboration these will be extremely limited and hard to get. That means scammers will be out there moving fake and unautoirized pairs just under market value so use extreme caution when buying from a private seller. Demand tagged photos, receipts and get multiple references before dropping several bills on these kicks.